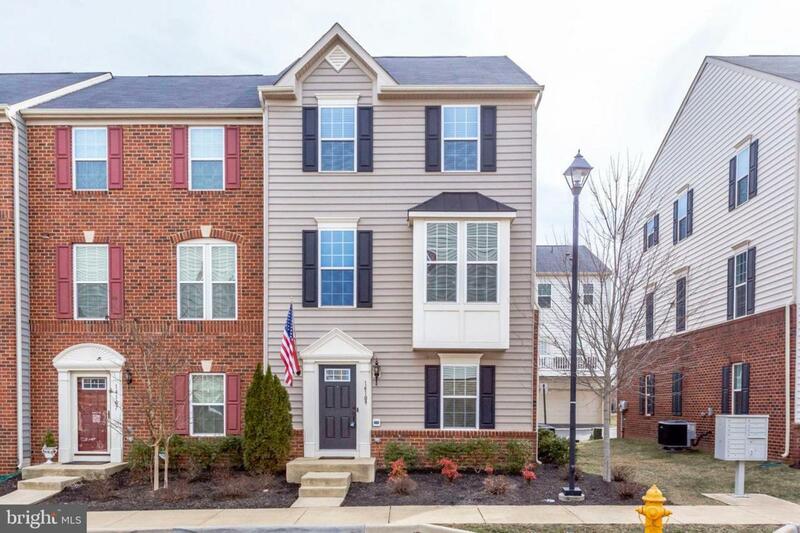 Gorgeous young home well nested in Heathcote Commons. The home features 3 finished levels with bright REC room and a large walk-in closet/storage room when you first walk in. 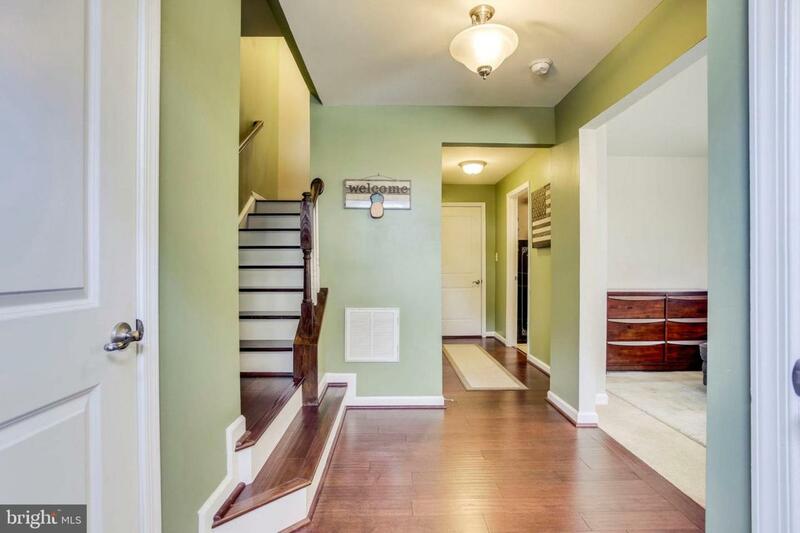 Gleaming hardwood staircase takes you to the main level. This is where it all opens up with the Strauss beautiful floor plan of open concept.Huge granite countertop island compliments the shiny backsplash and stainless steel appliances. There is a half bath on this level for the convenience of guests as well as a balcony for relaxation. 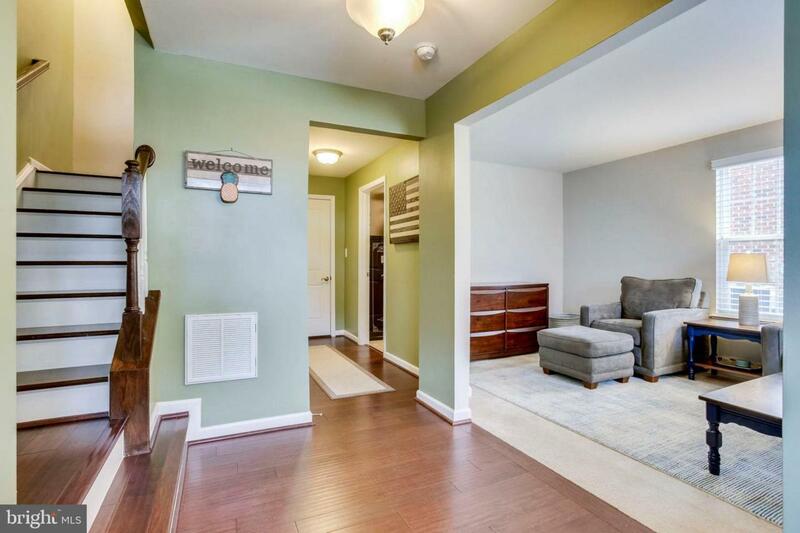 Upper-level features gorgeous master suite with walk-in closet, soaking tub,double-showerhead standing shower. The home provides a lot of storage in the 2-car garage and the Lift Storage System. Hot water heater pump provides almost instant hot water on the top floor. Convenience and comfort also come with whole-house water filtration system and central vacuum system with access on all 3 floors. Quick access to I-66. 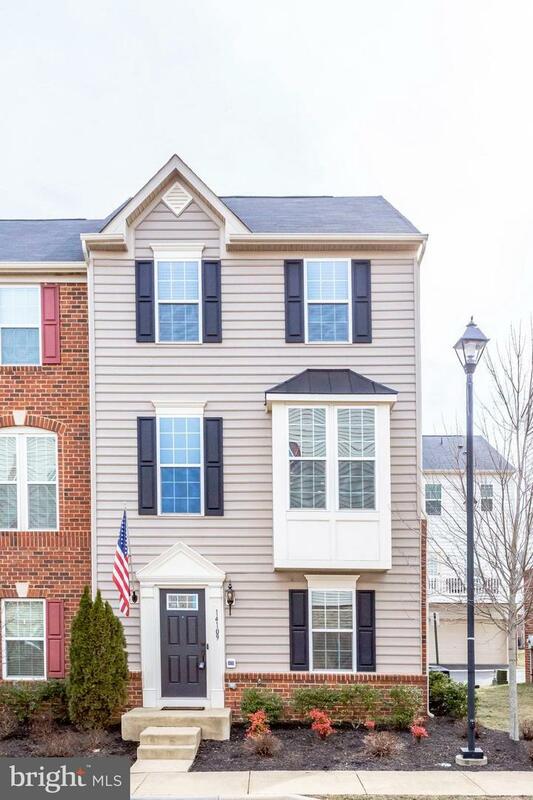 Walk to Harris Teeter, shops, stores, eateries.Community pool, playground, etc.